It’s the smell that lures you first. Make your way along Point Fosdick Drive in Gig Harbor at the right time of the day, and it curls in through open windows and air vents like an irresistible invitation. 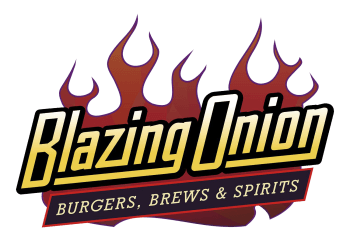 Even if you weren’t already planning on eating at the Blazing Onion Burger Co., your car may make the turn into the parking lot for you… Read the full story.